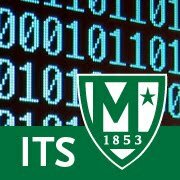 Manhattan College ITS Blog: ITS to Launch 8 week Google Summer Collaboration Challenge! ITS to Launch 8 week Google Summer Collaboration Challenge! Starting Tuesday May 29th, ITS will be releasing a series of weekly tips aimed at improving communication and collaboration within the Manhattan College Community. A new tip will be available each week for the 8 weeks following commencement and before the start of the 2018-2019 academic year. Whether you are on campus or at home - student or employee - anyone can participate! The 8-week Summer Collaboration Challenge will include tips and tricks ranging from basic to advanced topics such as email, Google Apps, ways to communicate to large audiences, better ways to manage time and activities via online calendars, and many more. Participants will have the opportunity to complete each phase of the 8-week challenge at their own pace - all at once, or as topics are released. 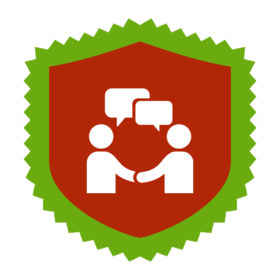 Track your progress by completing a short questionnaire at the end of each challenge and earn the 8 -week Collaboration Challenge badge at the end of the program!